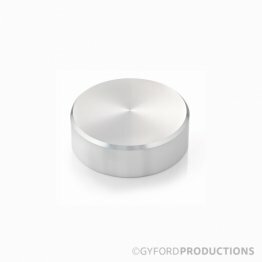 SO-CAP9CU is also available, just select it in the dropdown below. IF YOU ARE ORDERING AS PART OF AN LED STANDOFF KIT: This item is a component in a 4 part system. 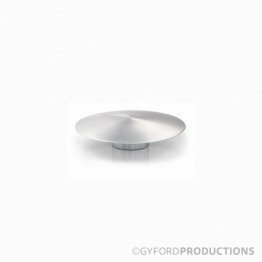 Please don't forget, in addition, you'll need to order an LED board, power supply and LED barrel to complete the LED Standoff System. 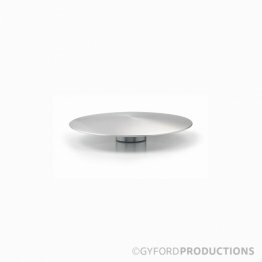 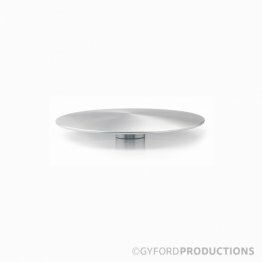 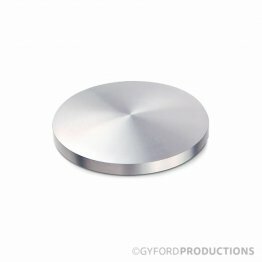 Product includes (1) standard Aluminum Cap in 1" diameter. 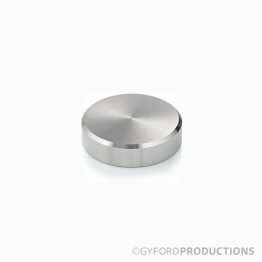 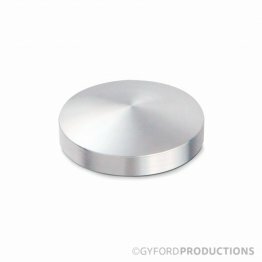 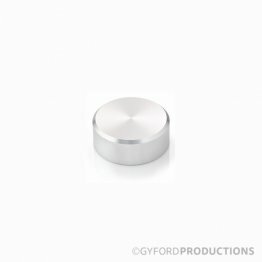 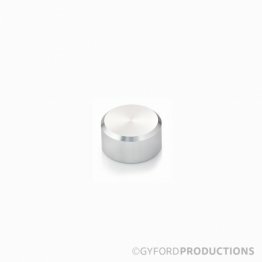 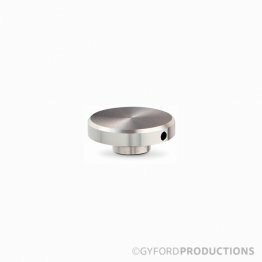 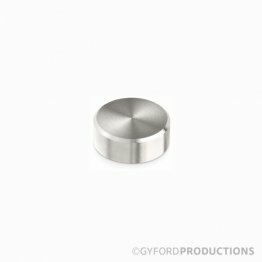 These marine-grade 316 Stainless Steel Caps give you added protection against vandalism and theft. 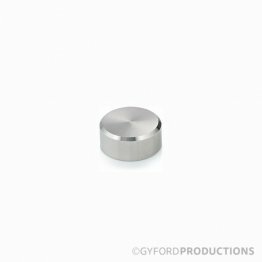 Stainless steel security caps feature a small hole on the edge and are secured using an HD-SCT tightening pin. Security Standoff Caps are available in three diameters to complement our StandOff Barrels. Customers can purchase the HD-SCT installation tool to tighten these caps and make them tamper-resistant. 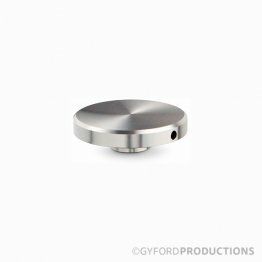 The StructureLite Extrusion Cap is a slightly domed cap that is 1-1/4″ diameter, they are 5/16″ tall with a 5/16-18 tapped hole. Caps include a threaded stud up to 1-1/2″ long. 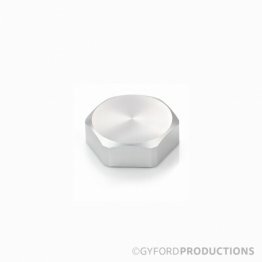 Security Cap with one piece stud are perfect for small signs in high-traffic areas. 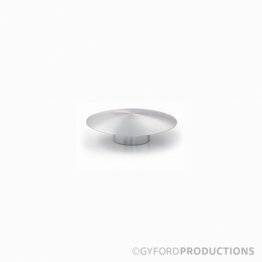 These caps are available in lengths that accommodate a range of material thicknesses. For installation, use a 5/32″ hex key to tighten. Protect delicate materials with plastic tubing or washers. Thread of 5-16/18", available in 3 lengths: 23/32", 27/32", and 31/32" long.